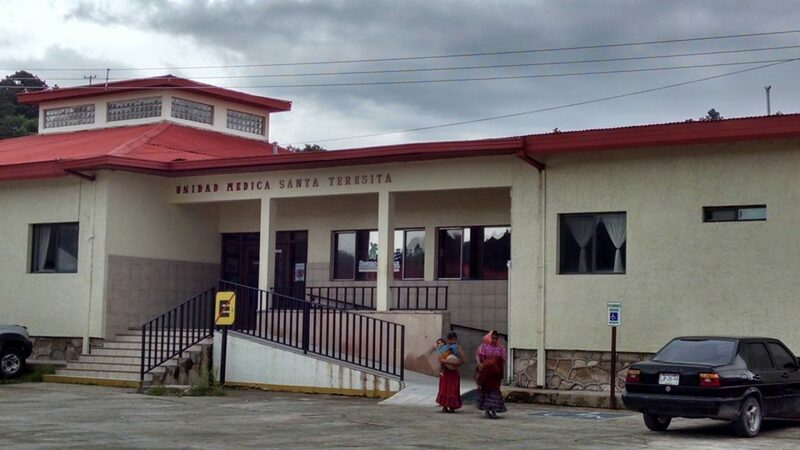 To maintain and improve the health and educational services we currently of-fer the Raramuri as well as extending these services to more and more people. To improve the programs for early detection and attention of health problems, mostly among children. To promote a more accurate knowledge of their causes, symptoms and consequences as well as available remedies. To increase awareness of the need to protect and restore the soil and water quality, to protect the forest, and to implement better crop-growing systems. To improve and diversify our water supply programs as well as our well drilling capacity. To improve, accompany and follow up for our Food for Work projects in a closer and more systematic way, mainly in regard to the method and efficacy of its distribution. To keep the Rejogochi School functioning as a more culturally adapted and accessible alternative for the Raramuri children while providing them with food, healthcare, school supplies and clothes. To continue to raise awareness in Chihuahua, Mexico and abroad about the Raramuri culture and their needs. Click to contribute to this project.